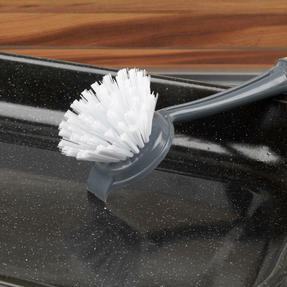 A perfect addition to any kitchen, this Dish Brush with built in Scraper from Beldray is the answer to all those dish cleaning woes. 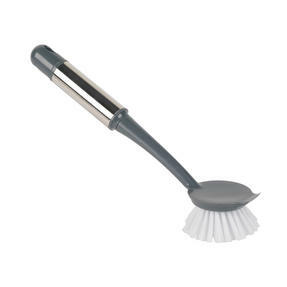 Features a built-in scraper for ease of use, perfect for removing burnt on debris and grease from plates, roasting trays and more. 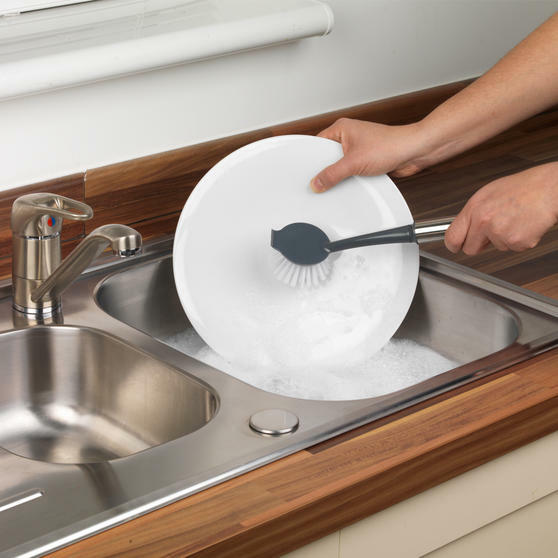 Designed to last, this dish washing brush is constructed from durable materials and finished with a stainless steel handle for comfort.